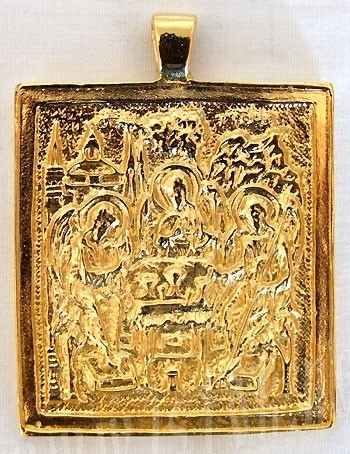 Looking for a special gift to give proud Orthodox Christian parents on the occasion of their baby’s baptism? 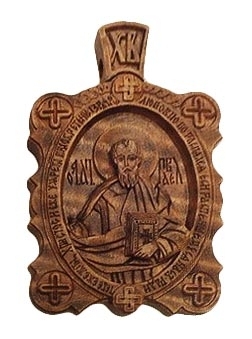 How about one of Istok Church Supplies’ intricate medallions for baptism? It will be a special way of connecting with the family and sharing their joy on a very significant day. Baptism is a time of acknowledging, accepting and celebrating a new child’s arrival within the community. It’s a sacrament that goes back to the time when the Church itself originated. 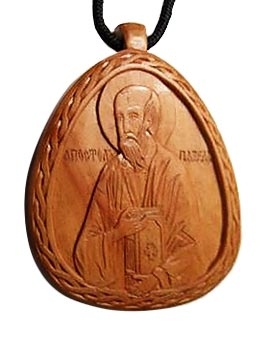 It is traditional for family and friends to offer gifts such as candles, crosses, medals, medallions and so on. 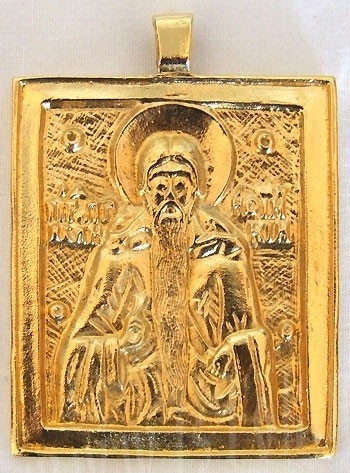 Our gorgeous brass and gold, silver baptism medallions for sale are a wonderful choice – the recipients will want them as keepsakes to pass on from one generation to another since most of them are copies of centuries old prototypes. It is our very small contribution to keeping alive the traditions and customs of the Orthodox Christian community. We take care to ensure that even the smallest details stand out – it is for this reason that our brass baptism medallions are hand casted and hand polished. It is to ensure they have distinct character and lustre. 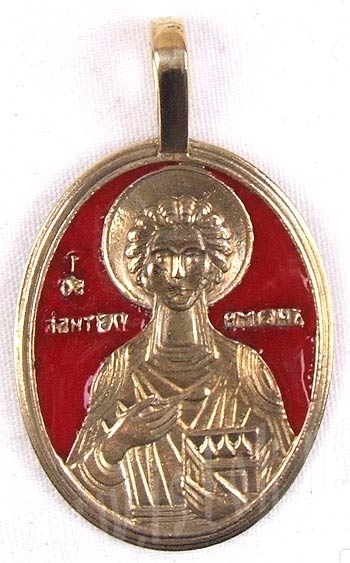 Have you ever wondered why Orthodox baptism medallions feature images of Saints? It’s because Saints protect us through the many blessings they receive from God. Some people wear these medallions for protection, while others wear them as a reminder of their devotion, love and commitment to God. 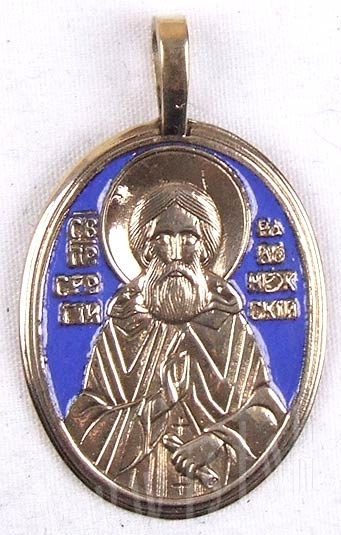 The Holy Apostle and Evangelist St. John, Theotokos, the Holy Guardian Angel, the Holy Apostle Andrew, the Holy Archangel Gabriel are some of the important persons whose images you will find on our medallions. Some of our medallions for baptism feature inscriptions – whichever one you choose, it will serve as a reminder of God’s Divine Grace.